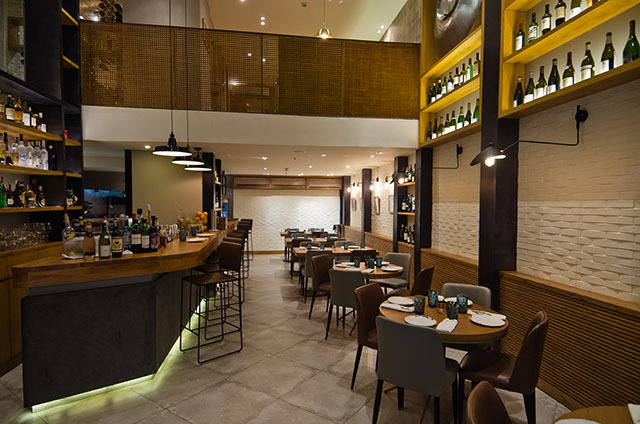 BCN is from the same group that created popular dining concepts such as Rambla, La Lola, and Las Flores. Picture yourself dining at a modern tapas bar situated along a narrow cobblestone street in Barcelona. A glass of wine in one hand and a slice of jamón Iberico in the other. Now what if there was a restaurant that could emulate this experience within the confines of Metro Manila? BCN by Rambla, appropriately named after the city that inspired its cuisine, does exactly that. 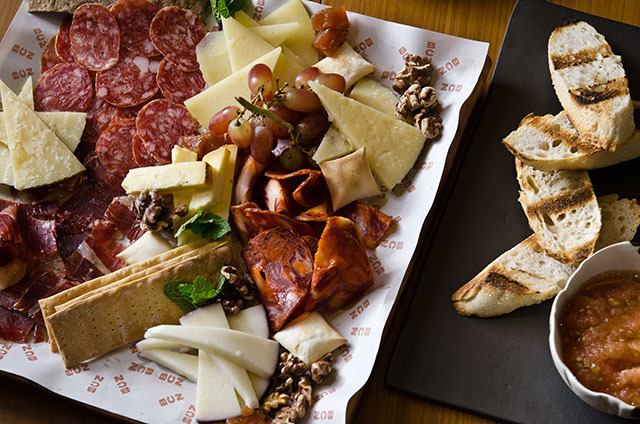 BCN—an abbreviation of Barcelona—specializes in northern Spanish cuisine with modern flair. Bistronomia is the restaurant group behind Las Flores, La Lola, and Rambla. 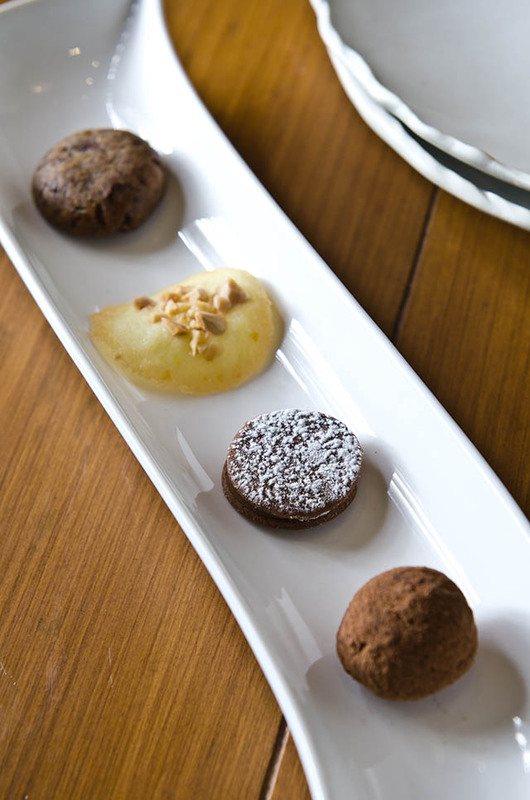 Every dining concept it creates continues to elevate Spanish cuisine throughout the city. BCN is no exception, taking authentic Spanish dishes and infusing them with non-traditional flavors. 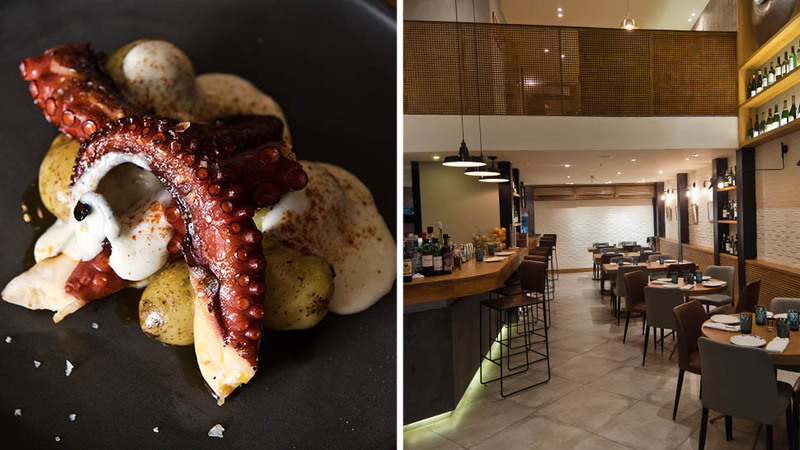 While the restaurant’s name might lead you to believe it’s a byproduct of Rambla in Rockwell, Uri Singla of Bistronomia describes BCN as more of a continuation of what Rambla has to offer. The restaurant’s polished interiors lend a homey feel to the space, marked by its neutral tones, wooden finishings, and textured white brick walls. 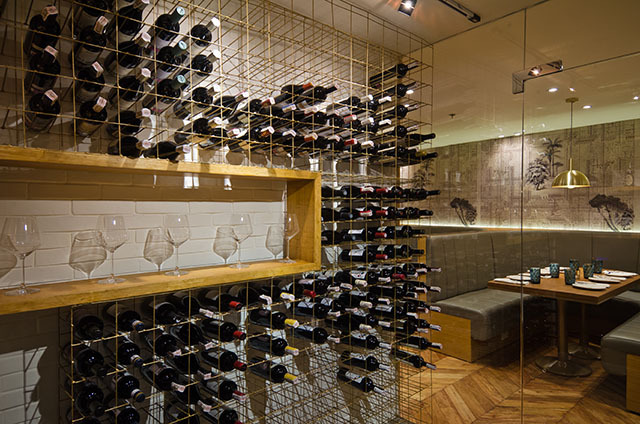 BCN’s decor creates a relaxed atmosphere, the kind that will make you want to linger all afternoon trying different wines and tapas. Maps, prints, and images depicting life in Barcelona adorn the walls, while three metal beer tank replicas hang high above the space. BCN is centrally located on a quaint street in Legaspi Village. 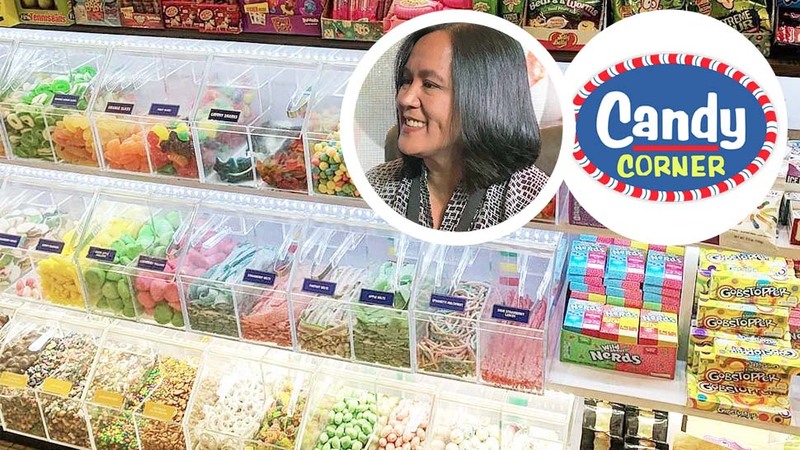 Singla says he wanted to open in a space along a quiet street that that had the perks of being situated in the central business district. 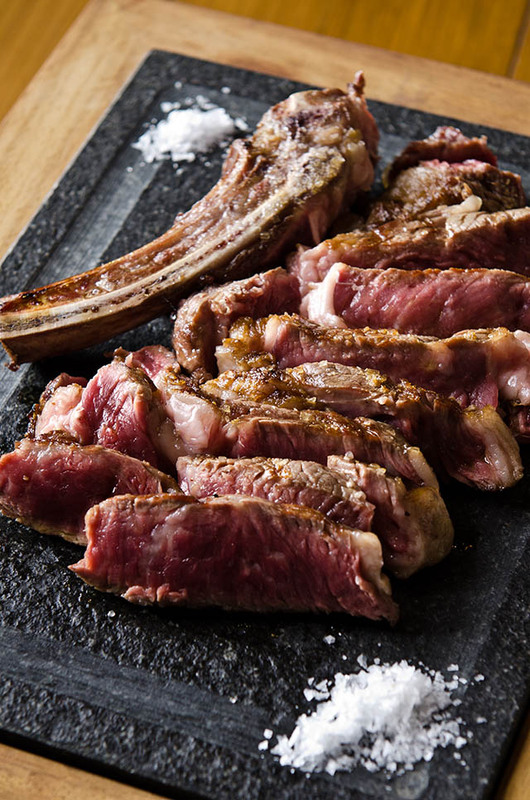 There are many aspects of BCN by Rambla that differentiate it from Bistronomia’s other Spanish eateries, but none are more significant than the charcoal grill and oven used to cook the meat and seafood. The charcoal oven adds another dimension of smoky flavor to the melt-in-your-mouth Wagyu T-bone steak, while lending a nice char to the meat. 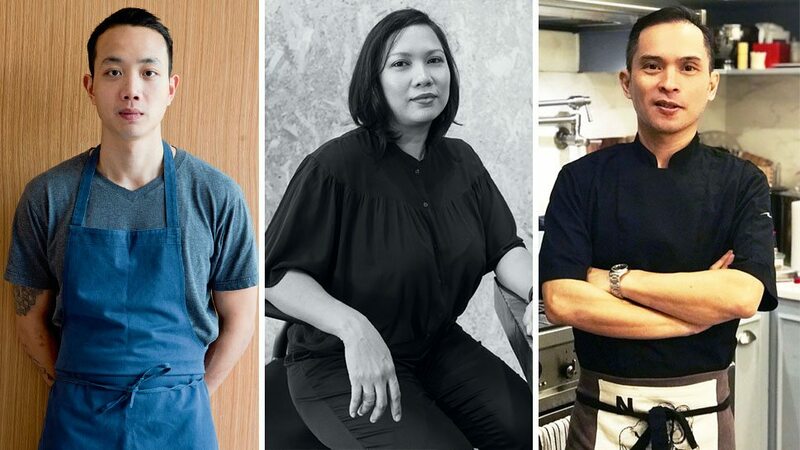 The quality of ingredients is key to its head chef, Alfredo Sangrador Rodriguez, who says whole fish are flown into Manila from various parts of Europe every week to ensure diners the highest quality of produce. Special presa Iberica pork is flown in from Spain to be enjoyed for the first time on Philippine soil. 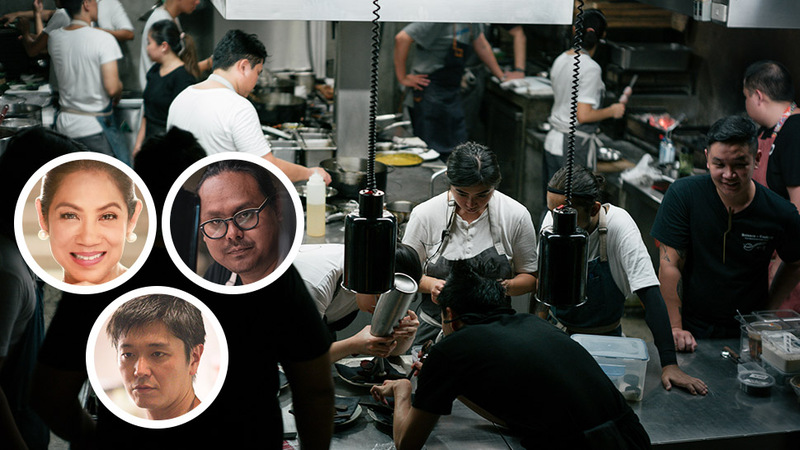 Rodriguez executes each dish with care, and his no-frills approach to plating allows his innovative techniques and the quality of ingredients to shine. The plates are not overcrowded with unnecessary garnishes and his ability to refine Spanish fare through unique flavors makes it far more exciting for the palate. BCN’s menu is as ambitious as it is indulgent. 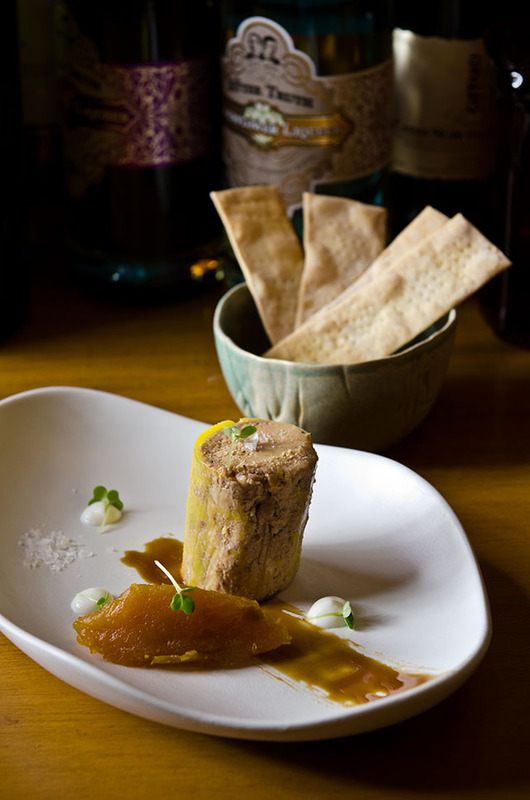 For starters, have the chef cut slices of jamón straight from the leg to order or indulge in a generous portion of foie gras terrine served with a sweetened pumpkin purée and tart yogurt. 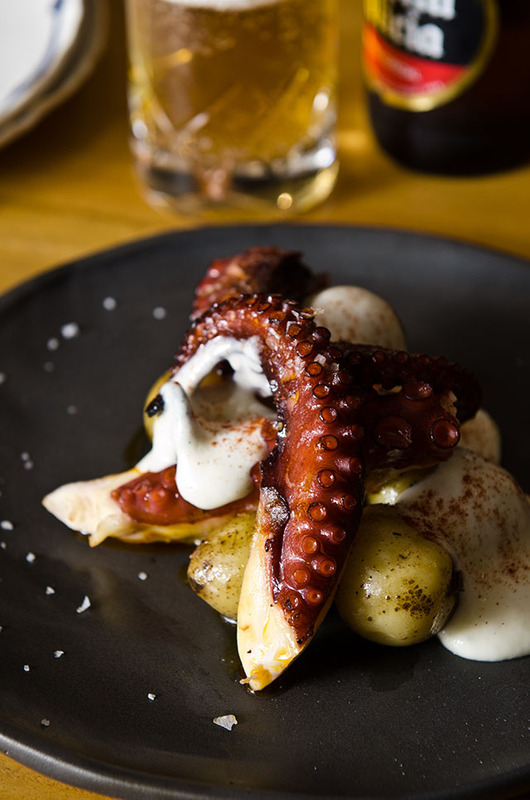 Sure to be a crowd favorite is the charcoal-grilled Spanish octopus with confit potatoes and amplified by a creamy paprika sauce. Pair the dish with a citrusy glass of white wine from Rueda that the in-house sommelier will recommend from a list of over 100 labels. 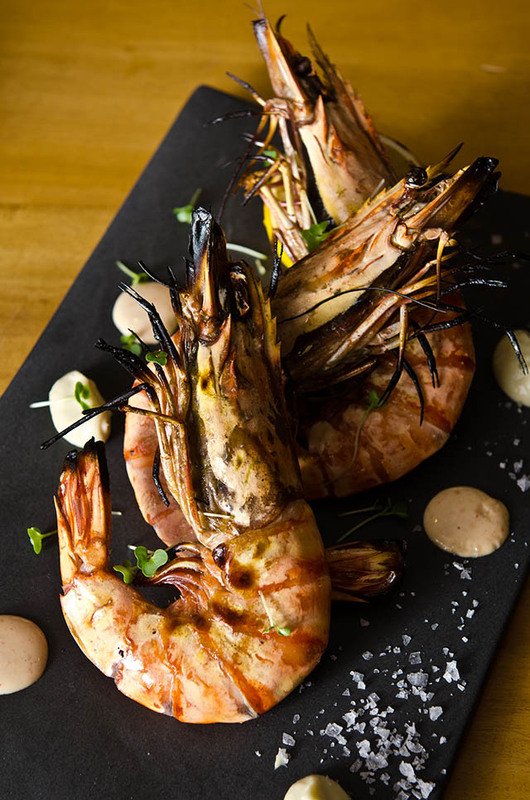 BCN's deconstructed take on gambas has three locally sourced jumbo prawns plated alongside piped swirls of rocoto mayonnaise and a meticulously crafted garlic purée. 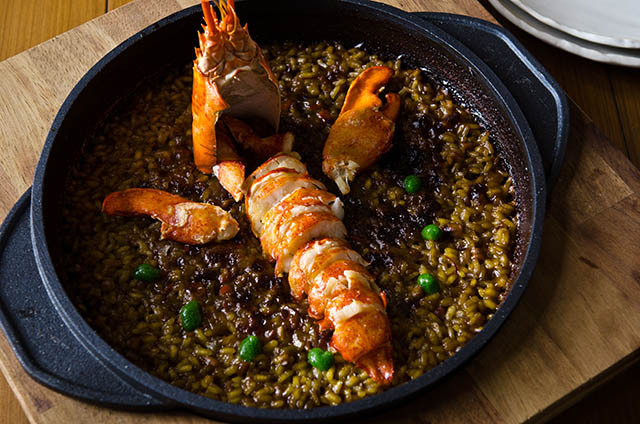 While the restaurant doesn’t feature paella on its menu, there are various charcoal oven rice dishes that will taste like the best paella you’ve ever had, such as this Arroz de Bogavante a la parilla. He begins cooking the showstopping whole grilled Boston lobster rice by sautéing a sofrito in olive oil, adding rice, and letting it bubble away in a seafood broth until the rice is tender and the bottom of the dish becomes crispy. The dish is finished off with a liberal portion of lobster cleverly plated to emulate its original shape. 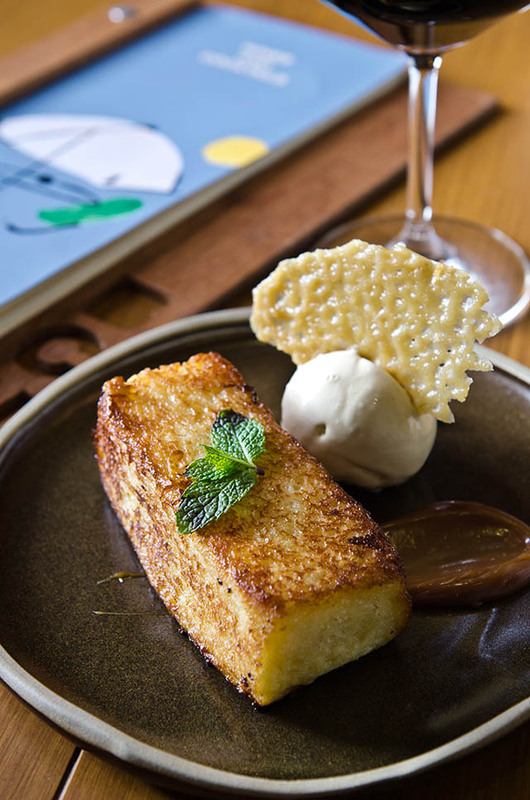 For a sweet ending to a hearty Spanish feast, the caramelized brioche french toast with tiramisu ice cream, caramel, and crunchy coffee beans will be worth every extra calorie.